But what does that mean for those of us who are the “diverse” population? Belonging and feeling welcomed is another beast that is often overlooked in diversity efforts. I recently got to watch the documentary “Can We Talk? 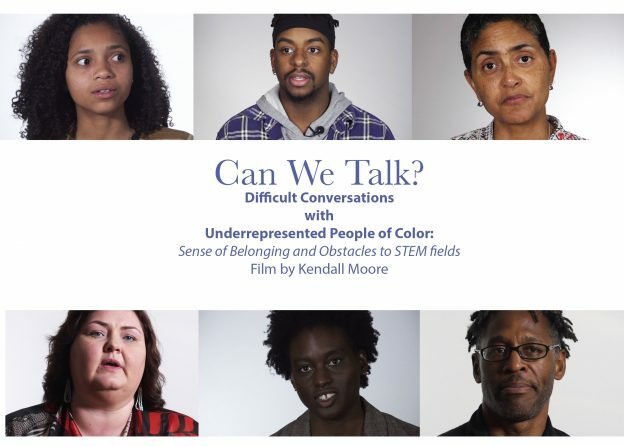 Difficult Conversations with Underrepresented People of Color,” which examines inclusion in the Science, Technology, Math, and Science (STEM) fields and features raw and unfiltered conversations about the struggles of “diverse” individuals on their paths to success. This entry was posted in Equity, Politics of Education and tagged Diversity, first-generation students, Inclusion, STEM, Students of Color on January 3, 2019 by Jessica Cooper. I’ve long thought that the best way to get more kids into STEM fields is just to give them better schools. This way more Americans are in a position to make choices about their career paths and vocations. But there is obviously more to it than that, so I asked Ron Ottinger, champion of STEM learning and the Director of STEM Next, a few questions about changing the STEM status quo. (Interview edited for length and clarity). Andy Rotherham: Why isn’t creating great schools so kids can make their own career and academic choices enough to advance STEM attainment in this country? Ron Ottinger: There is just not enough time in the school day to actively engage students in STEM. Young people are only in the classroom for about 20 percent of their day and must shift from one subject to the next, without being able to fully immerse themselves in any one subject. From my years of investing in helping build the field of STEM, spending 12 years on the San Diego City School Board and 10 as executive director of the Noyce Foundation, I have seen how high-quality afterschool and summer programs can support schools in improving students’ understanding of and interest in STEM. Our studies at the Noyce Foundation and others show that consistent participation in high-quality afterschool programs is linked to increased interest, engagement, and persistence in STEM subjects, and that some afterschool programs have helped close the math achievement gap. We now have new, large-scale research from The PEAR Institute at Harvard University and The Institute for Measurement, Methodology, Analysis, and Policy at Texas Tech that involve nearly 1,600 youth across 11 states. The research shows increased interest in STEM careers and gains in important 21st century skills that are in high demand in today’s workforce — such as critical thinking and perseverance — as a result of participation in an afterschool STEM program. Additionally, 80 percent of students reported a positive gain in their STEM career knowledge. This entry was posted in Education Policy, Equity, Federal Education Policy, State Education Policy and tagged Ron Ottinger, STEM on March 27, 2017 by Andrew Rotherham. Really NYT? 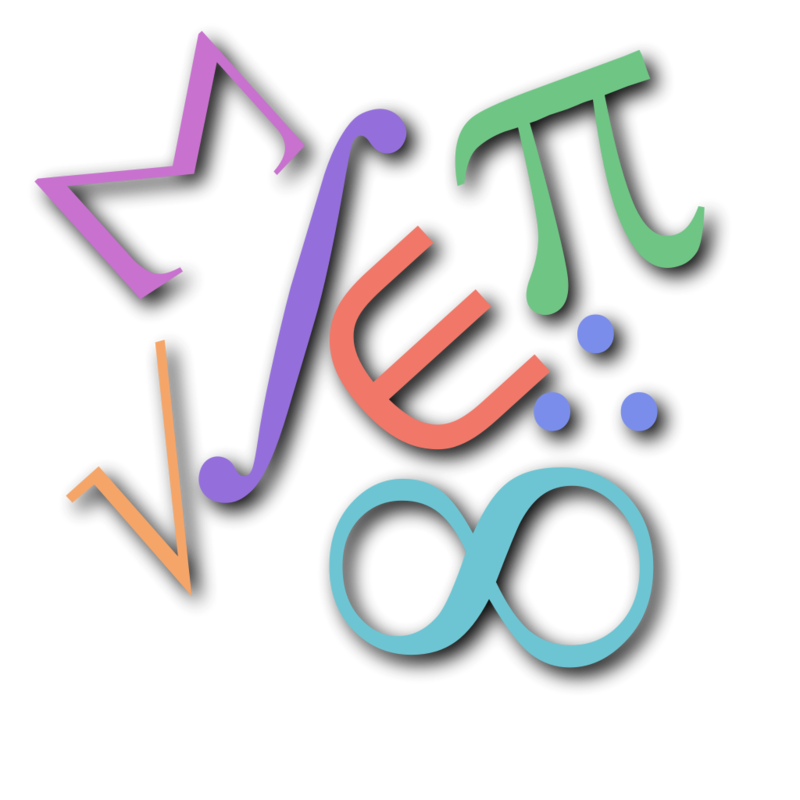 Harmful Stereotypes About Women and Math? 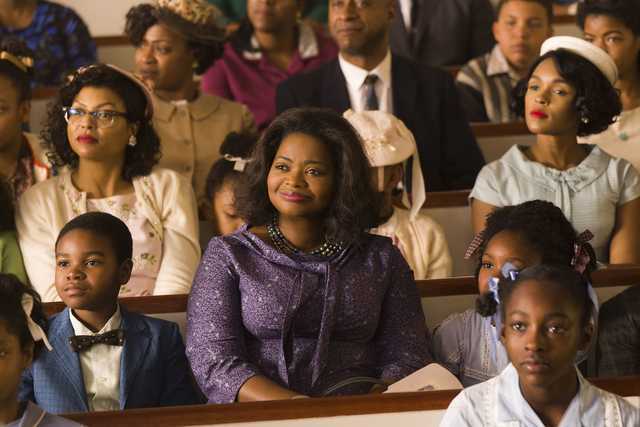 I’m not a big movie buff, but I’ve been fascinated by Hidden Figures, the forthcoming film about the largely unknown African-American women mathematicians and engineers whose calculations were crucial to enabling the Apollo moon missions. Their contributions are particularly monumental since they came at a time when segregation and racism constrained educational and professional opportunities for so many black Americans. So I was excited to read this weeks’ New York Times profile of the movie. Taraji P. Henson hates math, and Octavia Spencer has a paralyzing fear of calculus, but that didn’t stop either actress from playing two of the most important mathematicians the world hasn’t ever known. The article continues to reference Henson’s and Spencer’s discomfort with math as if it’s slightly endearing, without ever questioning the educational and life experiences that might have led these two highly accomplished women to hate math. This entry was posted in Equity, Uncategorized and tagged education in pop culture, equity, gender, Race, STEM on May 26, 2016 by Sara Mead.